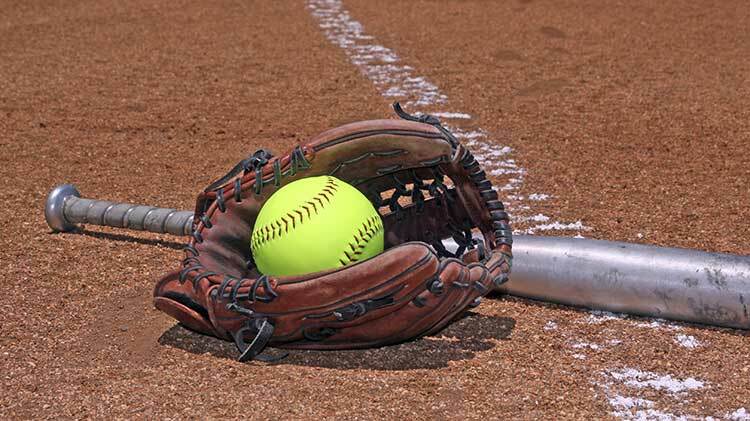 Date: Mar 4 2019, 6 p.m.
Sports and Fitness is looking for Fort Belvoir's best Softball players to play for the post level Men's Softball Team! Early training available! Those interested in trying out for the team can meet at Competitive Edge in Woodbridge every Monday to get some swings in and pointers on what to work on before tryouts. Meet ups are free! Call the coach +1 (808)228-9903 for more information/times. All tryouts start at 6 p.m. Attending all dates is encouraged. Active Duty (Guard and Reserves) and up to 4 Civilians (DoD, Retirees, and Active Duty family members) who work on the installation. Please bring rubber cleats, bat, and glove to try-outs. For more information call +1 (703)806-5093. No registration or fees; just show up ready to show off your skills!